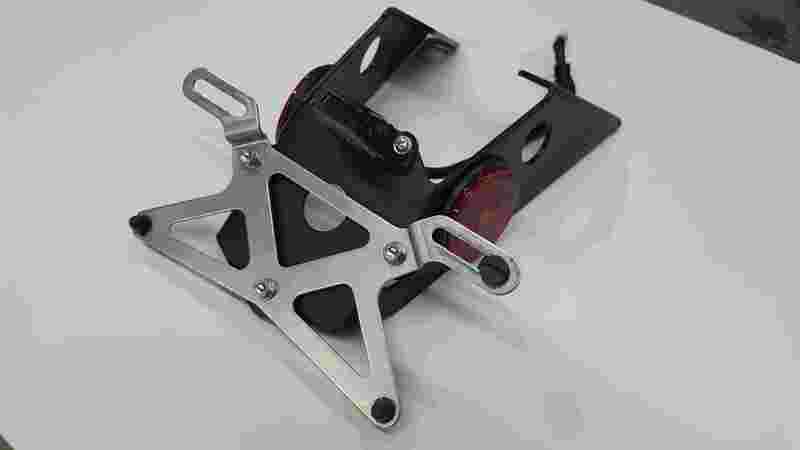 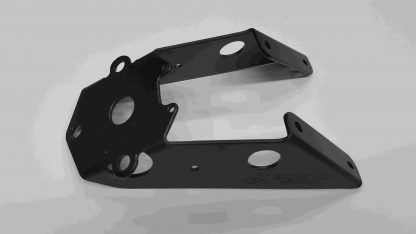 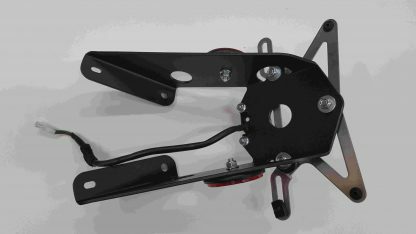 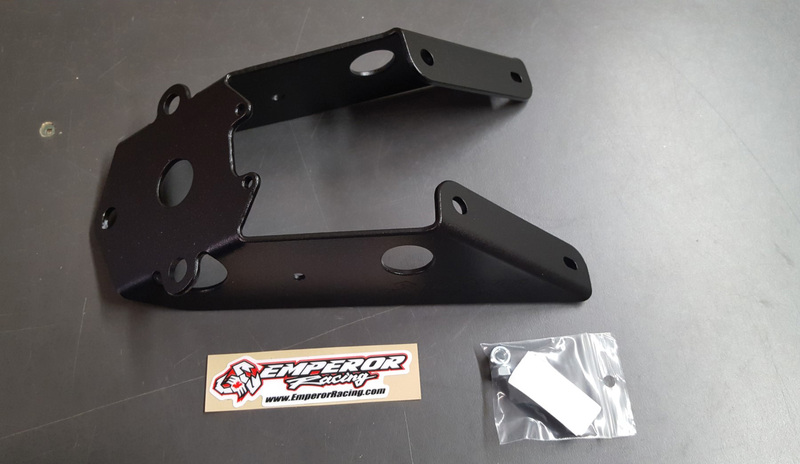 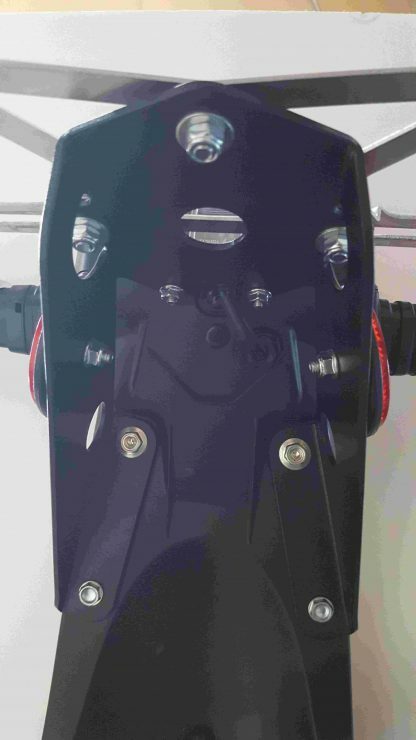 The Emperor Racing License Plate Relocation bracket. 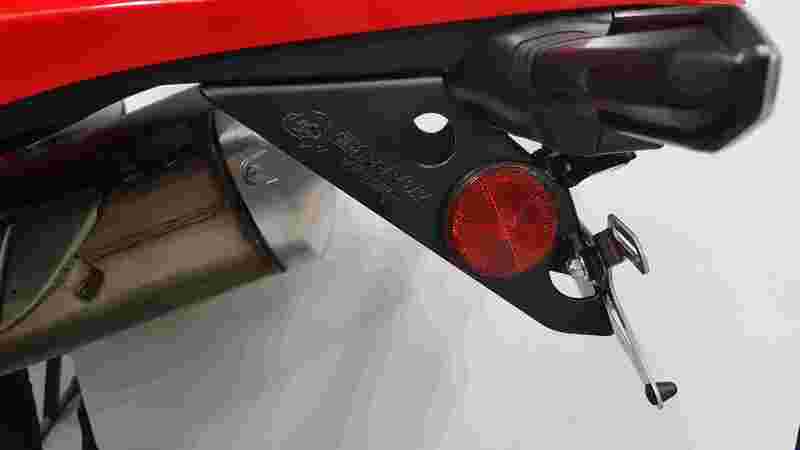 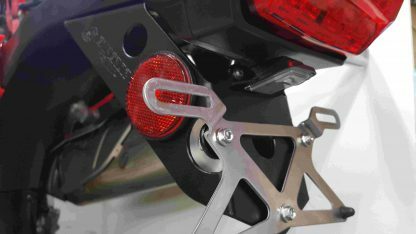 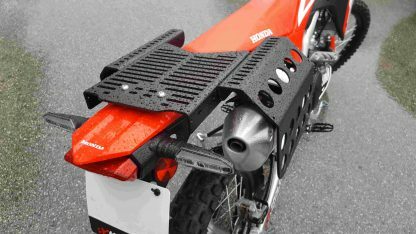 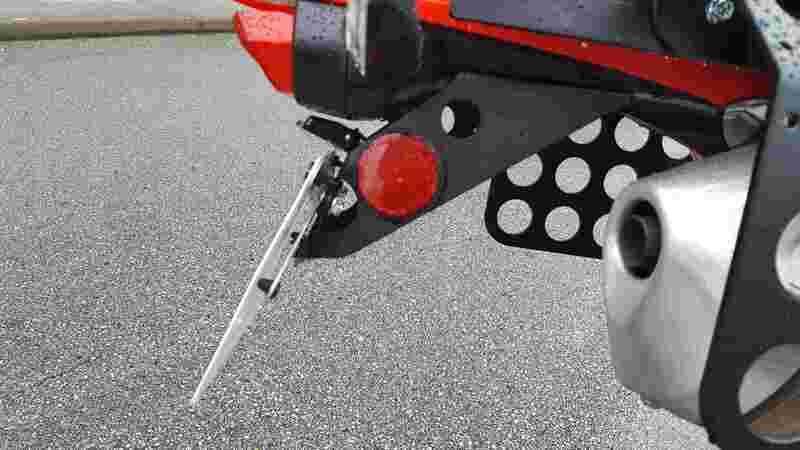 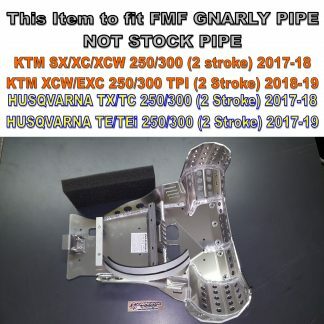 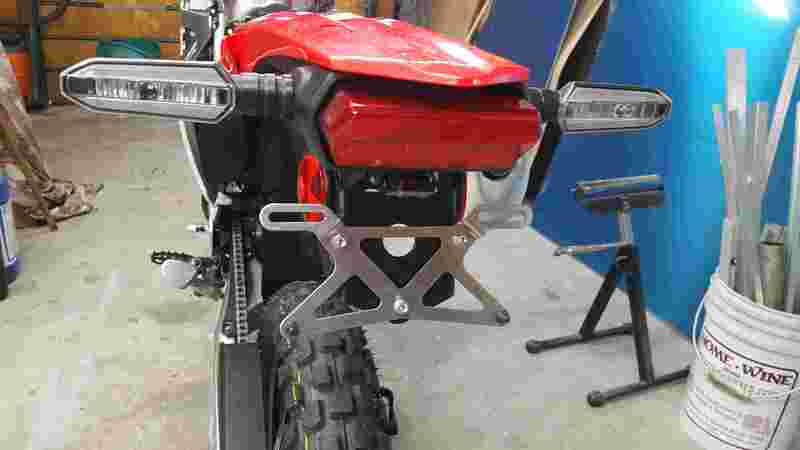 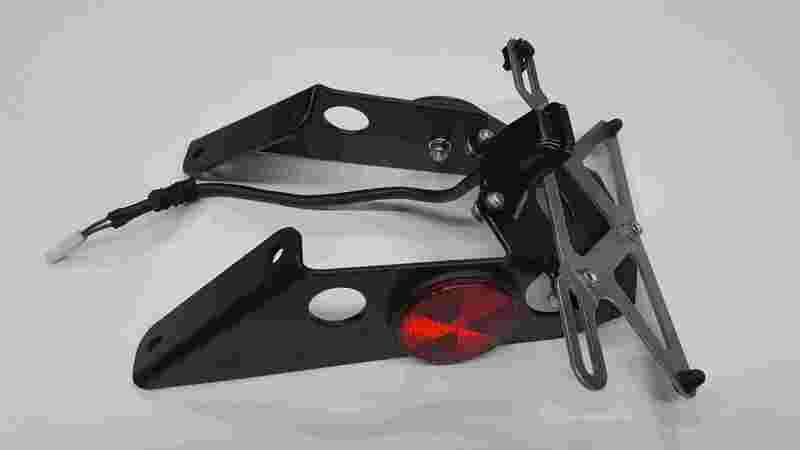 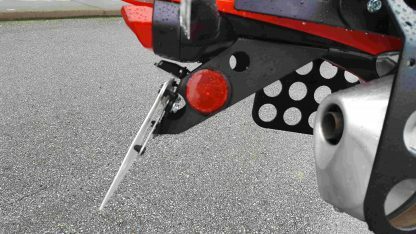 Moves the plate location closer to the back of the rear fender. 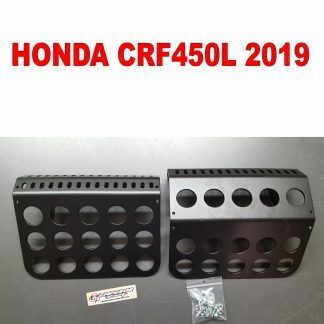 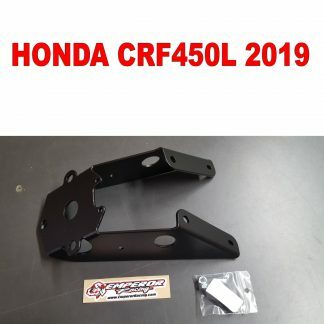 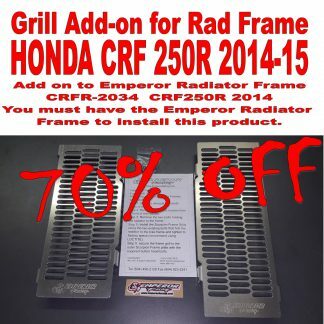 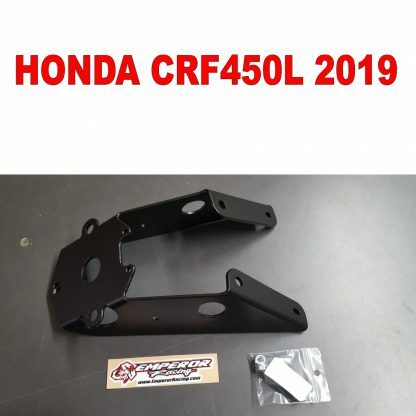 > MUST USE THE HONDA RUBBER PLATE MOUNT.